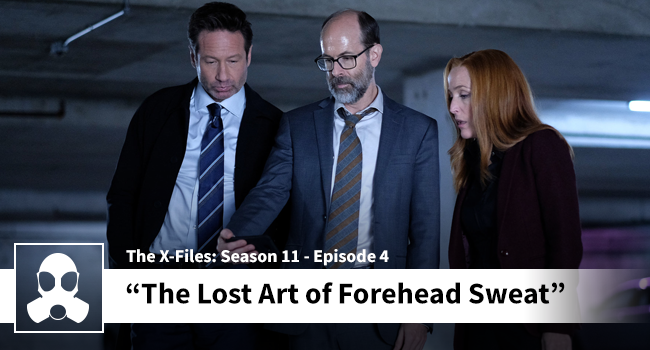 The X-Files continues to improve and this week it delivers not only a good episode but a great episode that Josh is confident will make a “best of” list in the future. The lads go hard in the paint with topics like: memory, morality, philosophy, and ethics. Disclaimer: they are NOT qualified to talk about these fancy book-learning topics, but they give it one hell of a try. Pop on the scuba-gear because you are going deep below the surface of Josh and Dean’s qualifications.